The objective of this assignment was to design a logo & website mockup for a made up restaurant with the name of my choosing. I wanted to go with a restaurant name that would reflect the Minnesota/Northern outdoors, and an aesthetic that reflected that. 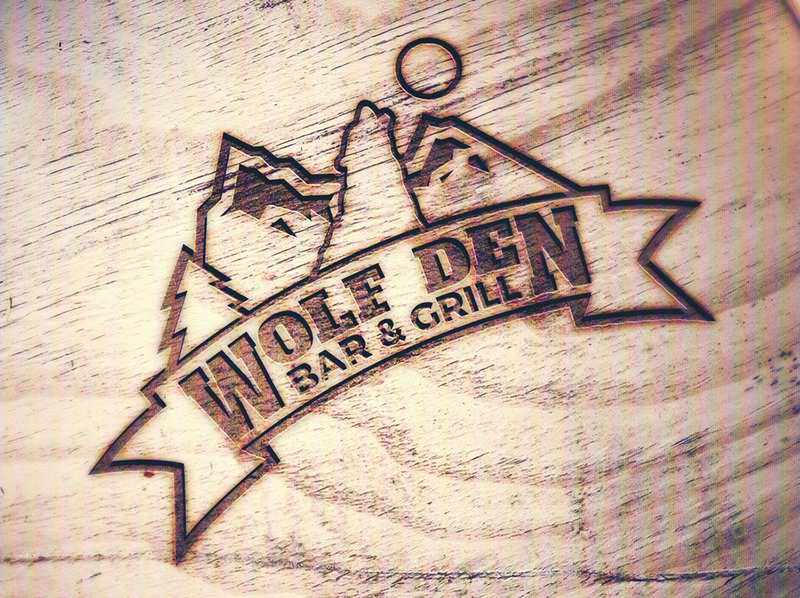 I chose ‘The Wolf Den Bar & Grill’, and the idea of the restaurant is that they serve a wide variety of specialty meats.